In this week’s show Disney Cruise Line make a sick 4 m/o baby leave the ship. Disney Cruise Line also saves a man who fell off the Oasis of the Seas. We’ll also say goodbye to ‘claw’ machines at Disney arcades. And we have the top ten DISboards.com threads of 2014. Plus, we talk about the the best times of year to visit Walt Disney World. 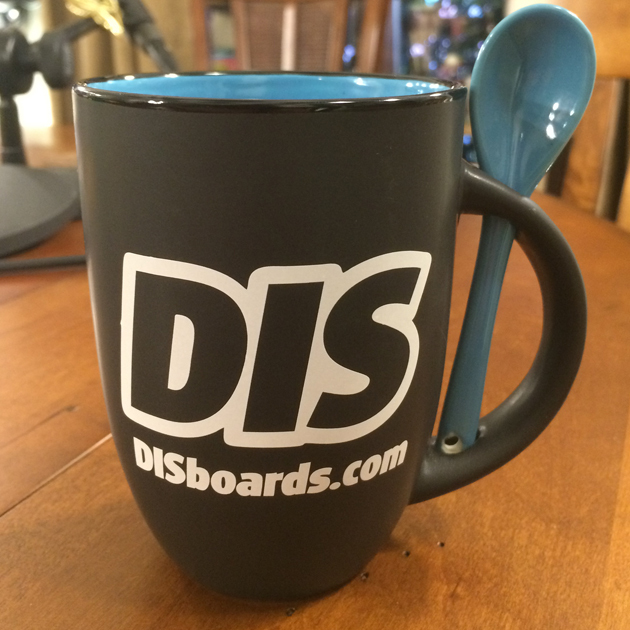 All this and more on this week’s edition of The DIS Unplugged.